LÆBEL presents Nothing - the debut album from Danish industrialists Negant! 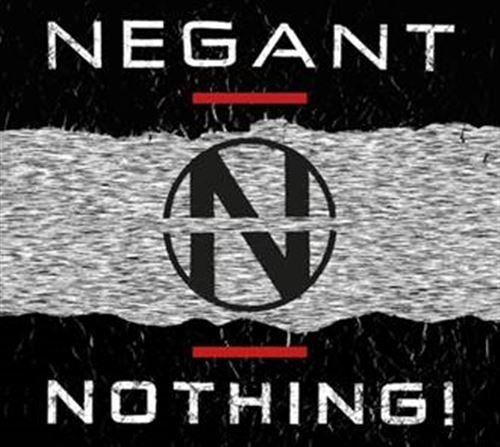 Following up on the spring release of their debut EP NO! Danish industrial outfit Negant gets their debut album Nothing released by LÆBEL this October. Nothing is a testament to war, bigotry, politics and the end of it all - wrapped in a brutal and intense take on industrial with a sound firmly grounded in the classic deeds - tough beats, edgy basslines and distorted vocals. Negant presents three of Denmarks grand old men on the industrial scene: Jens B. Petersen (Neotek, ManMindMachine, Danish Electro), Tommy B-Kuhlmann (In Absentia, Danish Electro) and John R. Mirland (Am Tierpark, Mirland/Larsen, Holm/Mirland, Mirland). Mastered by Claus Larsen (Leæther Strip), for lovers of classic industrial and EBM Negant is a must-have! October sees Negant playing live in Berlin, Germany and Copenhagen, Denmark (with Dive) in celebration of the release of the debut album Nothing.